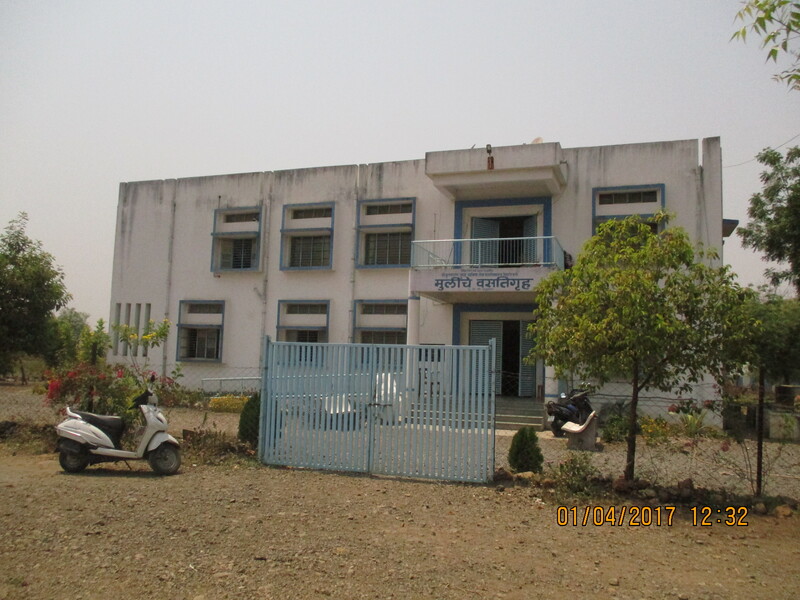 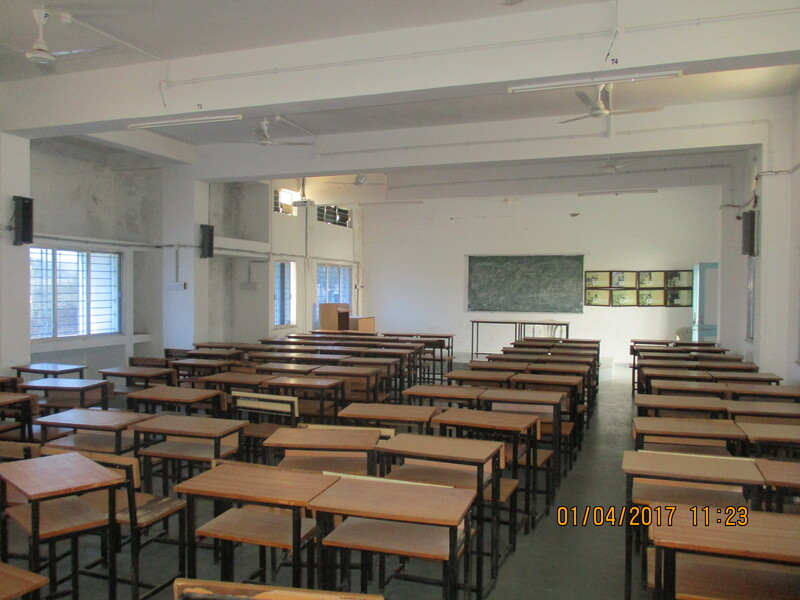 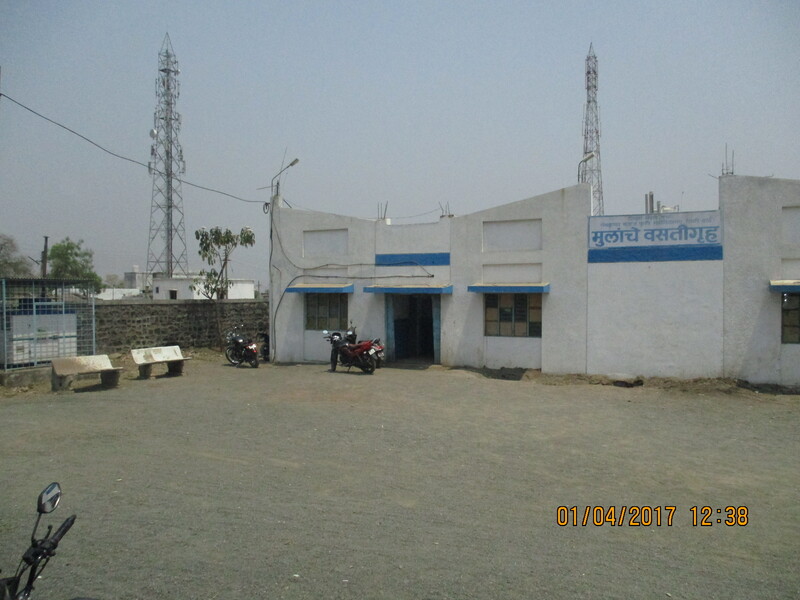 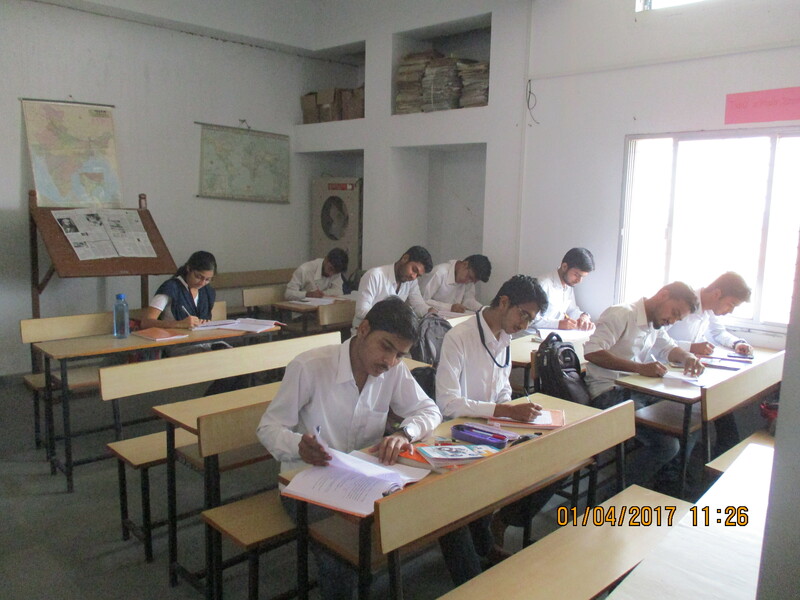 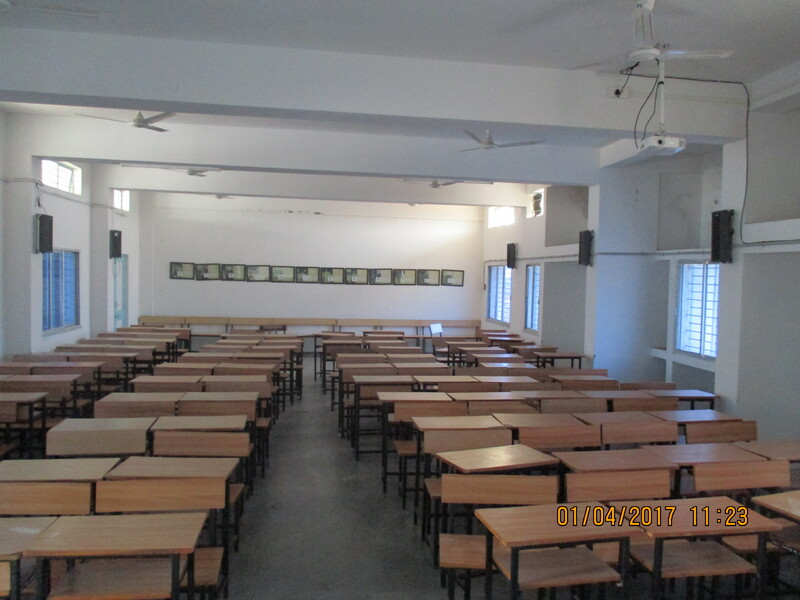 We have separate hostel facilities for boys and girls with intake capacity of 102 boys and 114 girls on first come first serve basis. 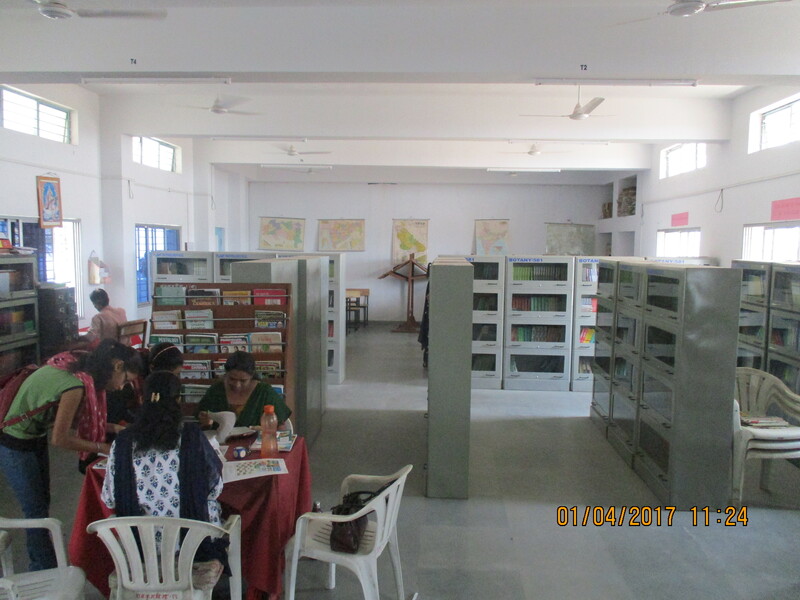 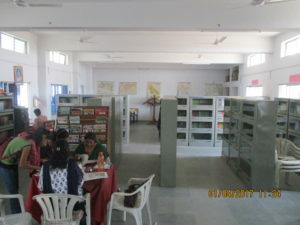 We have well equipped library and students forum with all recent books of relevant subjects,journals and competitive magazines. 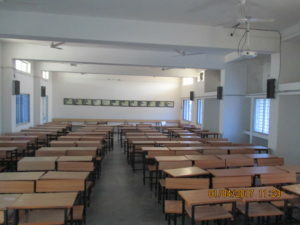 We have sufficient classrooms well equipped with audio visual aids and comfortable sitting arrangement. 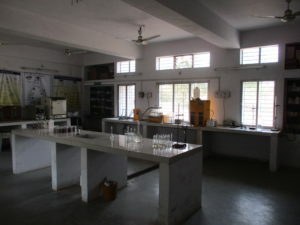 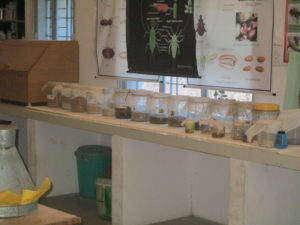 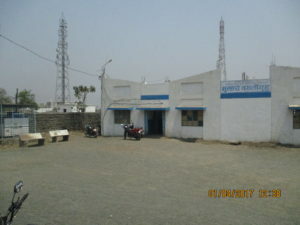 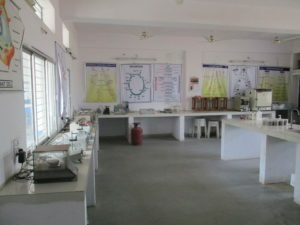 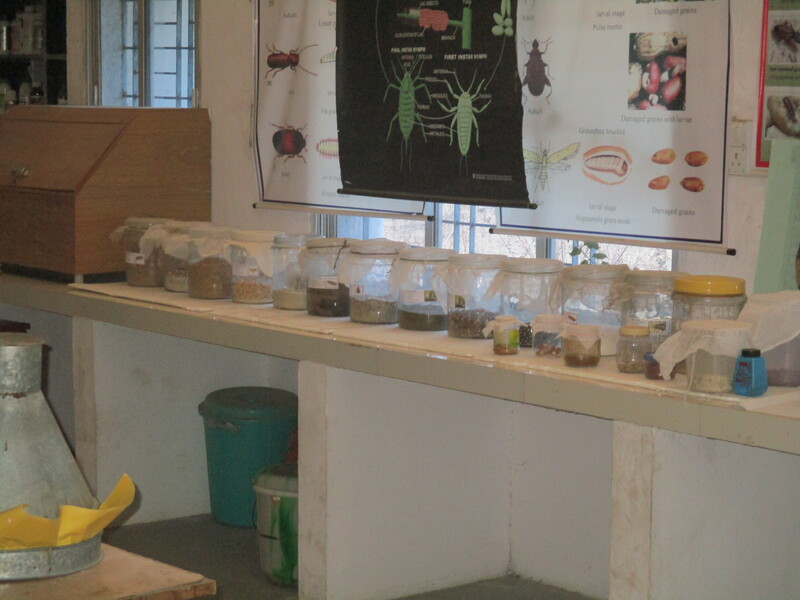 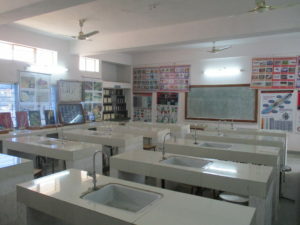 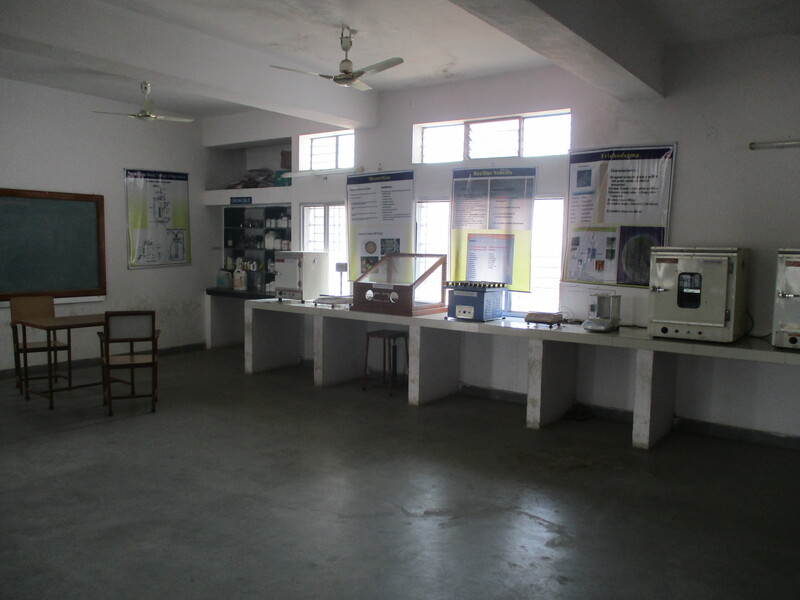 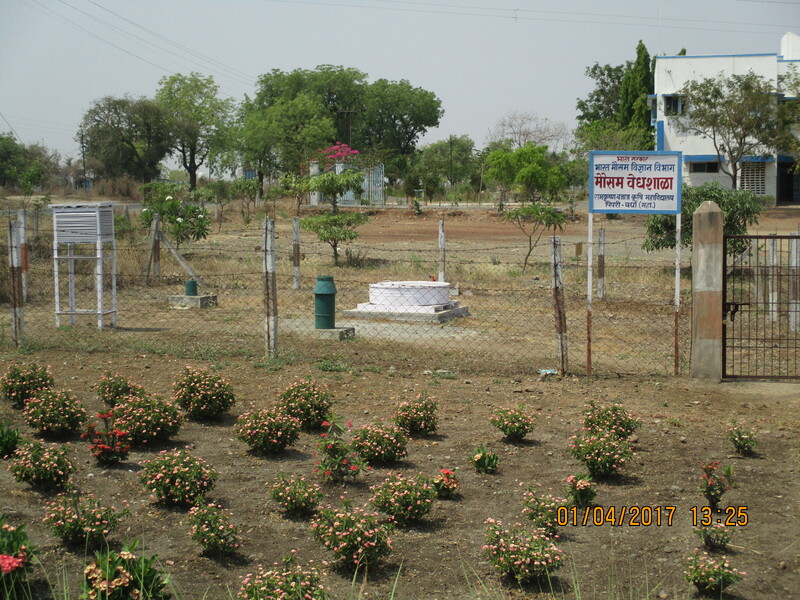 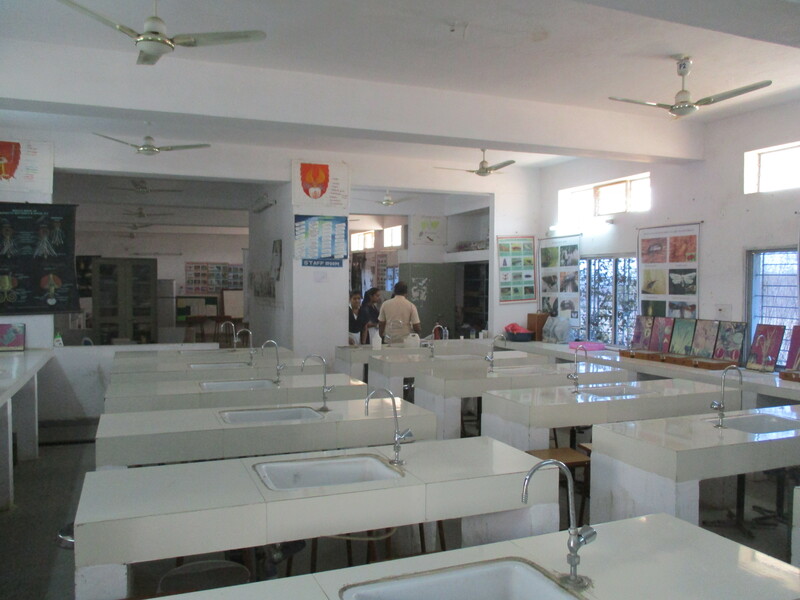 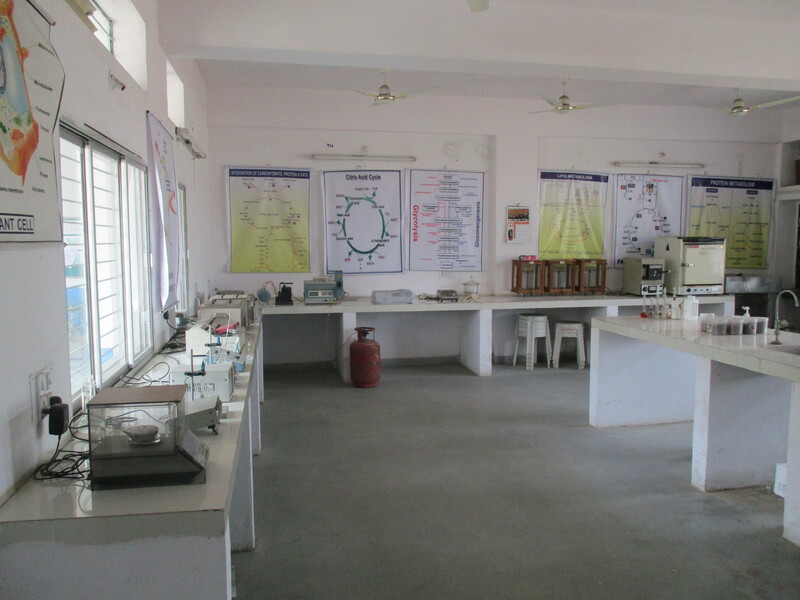 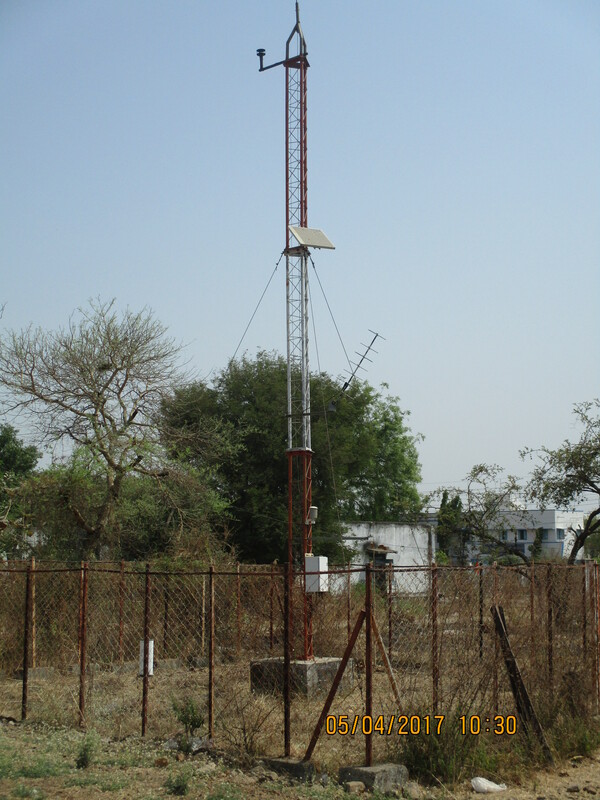 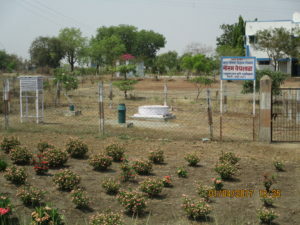 Institute has well equipped bio-control, biofertilizer, microbiology & soil analysis laboratories for respective sections..
We have also got installed observatory and Automatic Weather station of Indian Meterological Department in our college premises..